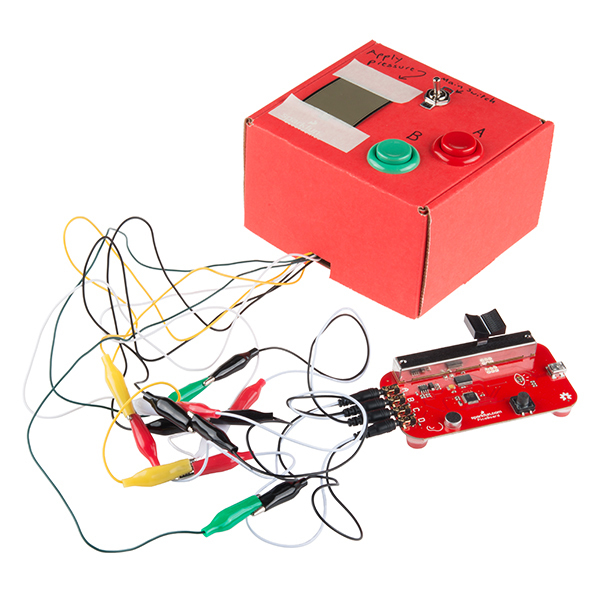 This kit will not require any soldering and is recommended for all ages interested in getting started with programming. A mini USB cable will be required to program your Picoboard and will need to be purchased seperatly if you don't already own one. 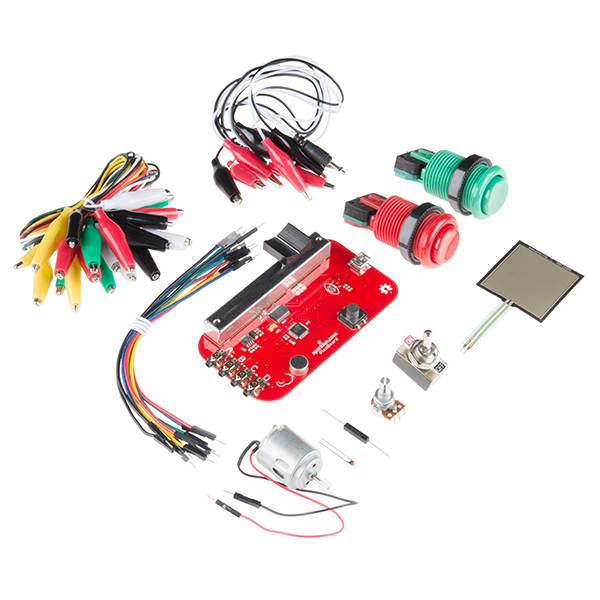 So if you are an educators or even a beginner, the SparkFun Picoboard Starter Kit is a great way to get into the very basics of programming and reading sensors! 1x Magnet Disk - 0.709"
The two links in the "Note:" are broken. This could be exceedingly cool. And if you can get it to work it IS cool. But it relies on drivers and a browser plug-in which, in my experience, don't play well together. The result is that the SW often can't find the board, causing the target audience to just give up and stuff it in a drawer. For this to really engage a newbie, it must be rock solid, but instead the flaky connection is the product's achilles heel. Certainly, part of the blame falls on Windows' horrid USB architecture, but all my very-computer-literate 12 yr old son knows is that he followed the instructions and plugged it in and that it doesn't work.